Today is a day to celebrate the power and potential of girls! 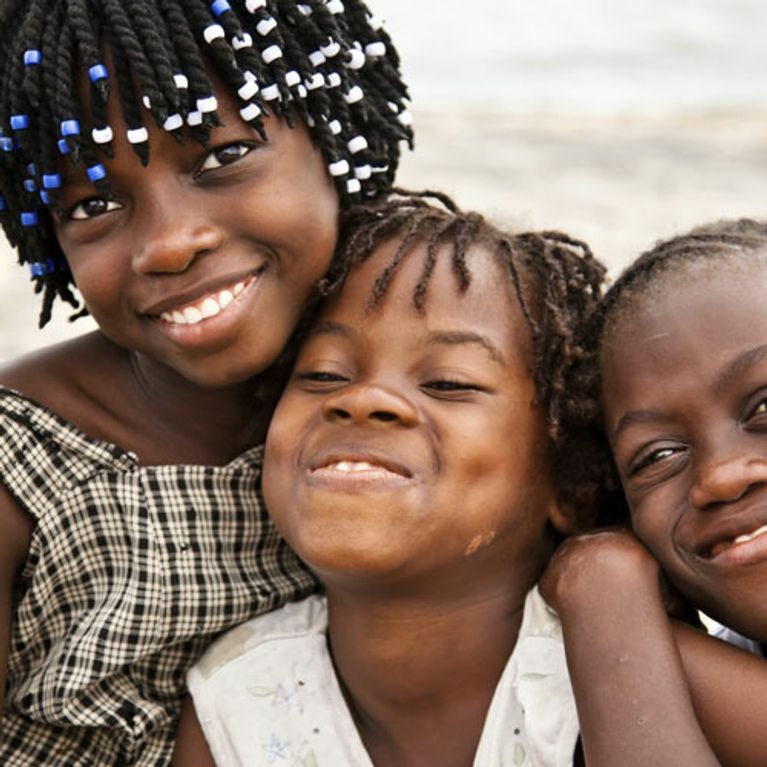 The government declared October 11 as International Day of the Girl Child to recognise girls’ rights and the unique challenges girls face around the world. 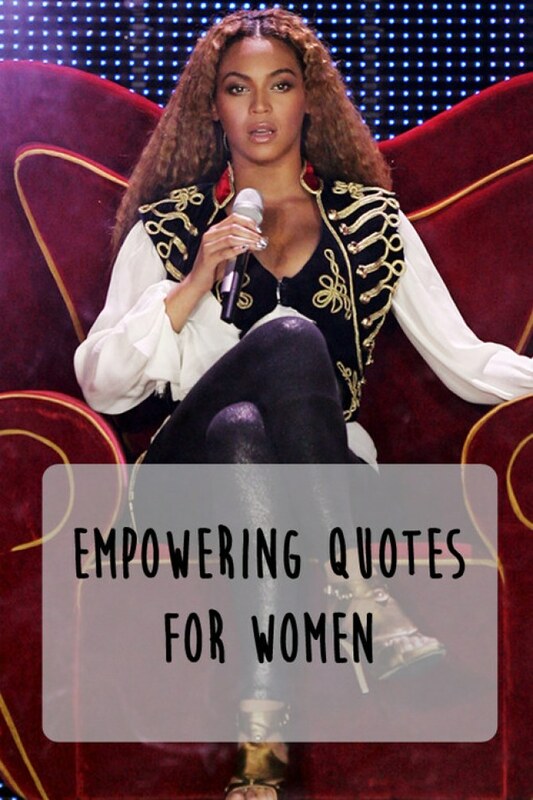 And this year, it’s all about EMPOWERMENT. Today we're recognising the need to empower girls during their youth while preventing violence against them. Our goal? To completely end tales of hardship and #ENDviolence once and for all. Ladies, take a stand with us and help make their voices heard. 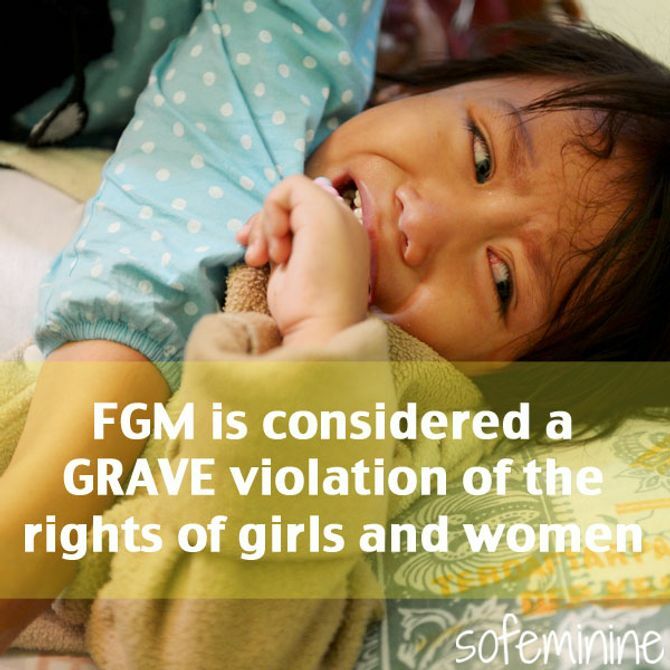 The worldwide movement involves ALL issues young girls face, including girls’ human rights, gender issues, FGM, education, forced marriages and violence. Here are the hard facts you need to know. Share and help us raise awareness!